I love Michael Jackson cause I think he has a wonderful voice, is really good looking, is a great dancer, has a great personality, is nice to kids, and is totally amazing!!! 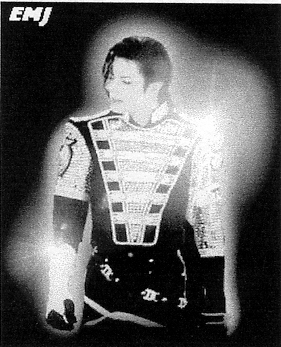 Michael Jackson Iternet Fan Club; a really cool site! I'm a 12 year old girl from Maryland, USA. I love to chat in the MJIFC chat room (my nick is Lyn) and I love Michael Jackson!! This Celebrity Page was made by Tripod member YANAangel.